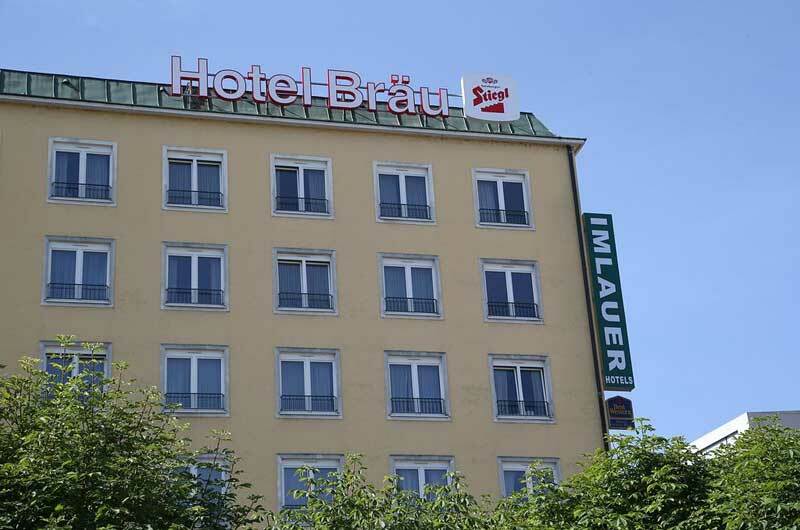 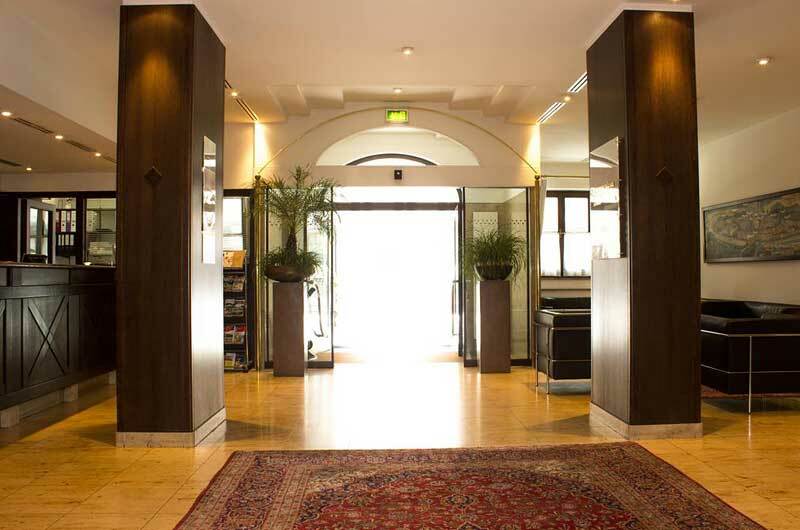 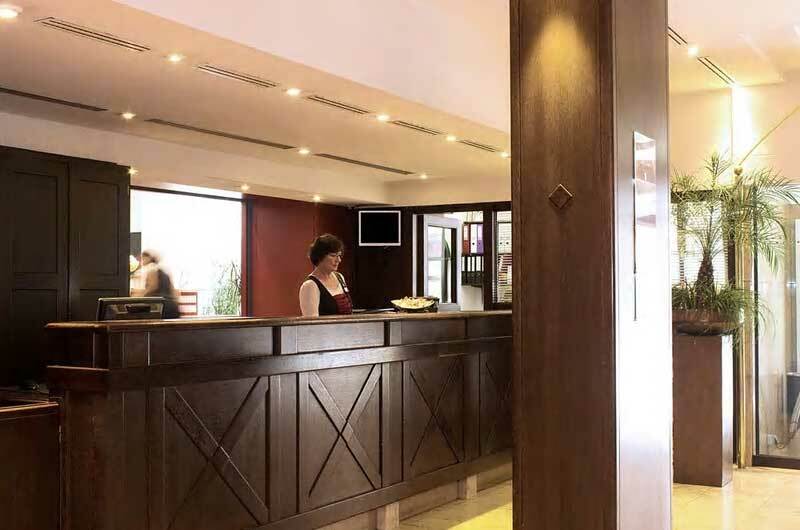 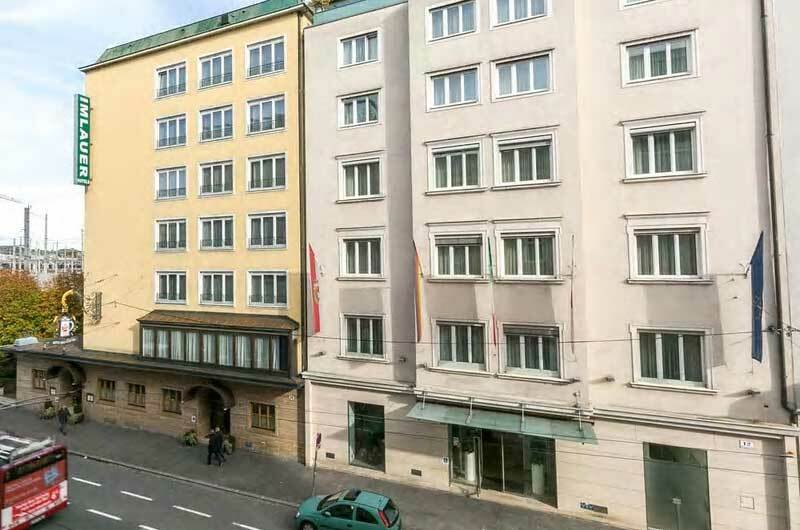 Hotel Imlauer & Brau Salzburg | Gate 1 Travel - More of the World For Less! 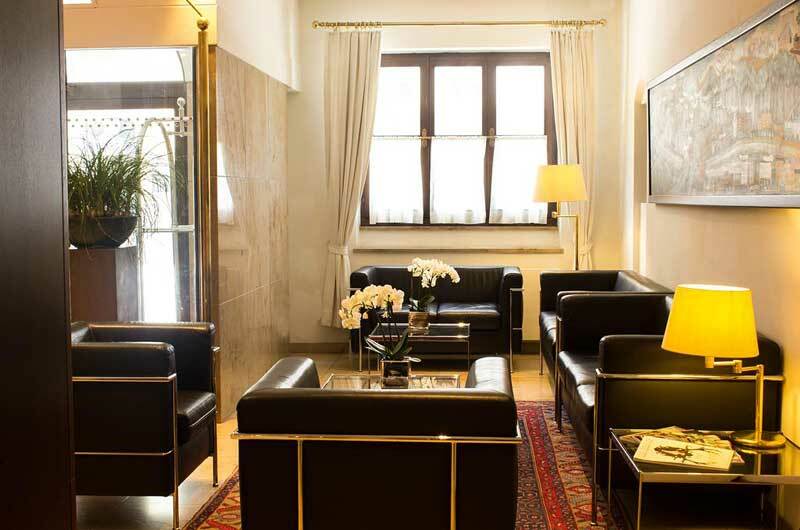 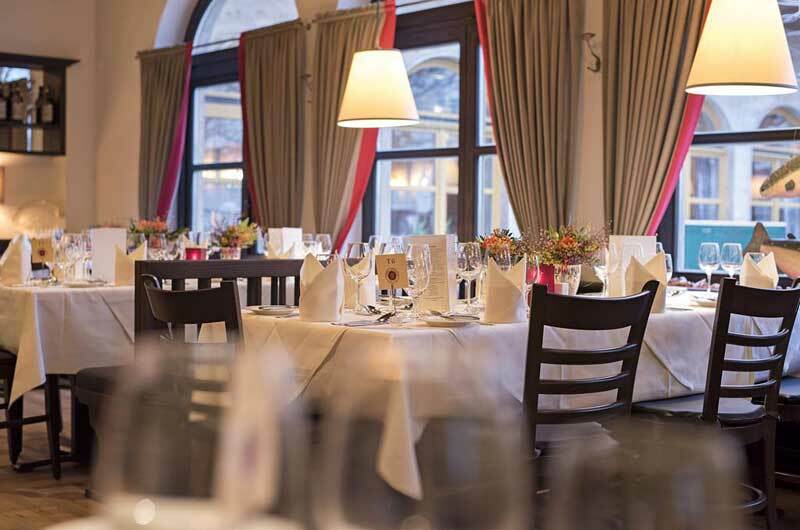 This first class hotel is located in the heart of Salzburg. 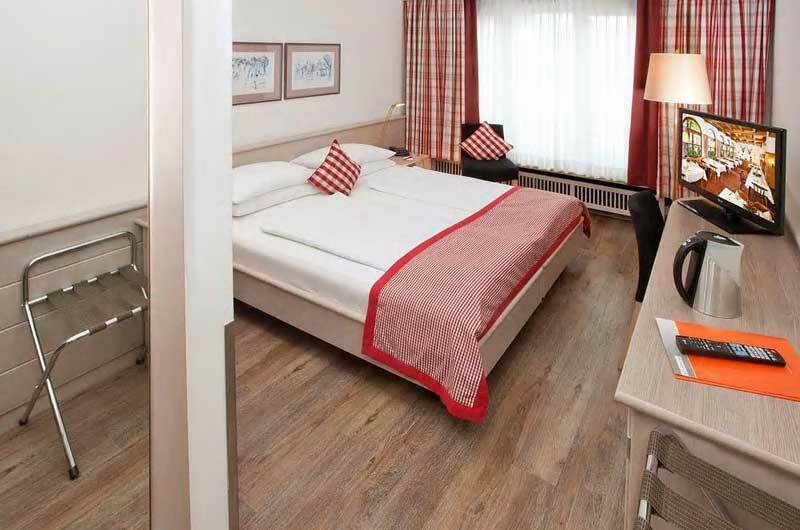 Guest Rooms: Rooms are comfortable and inviting with wood furnishings and modern decor. 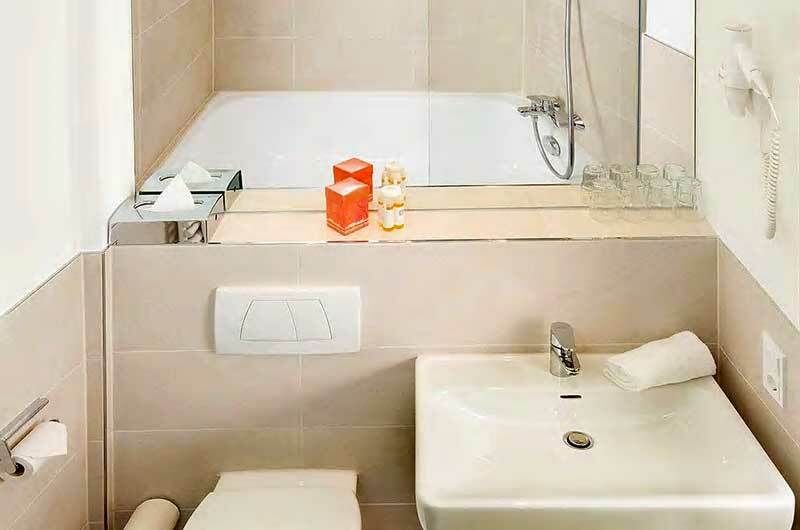 All are equipped with a variety of amenities, including tea and coffee making facilities and air conditioning. 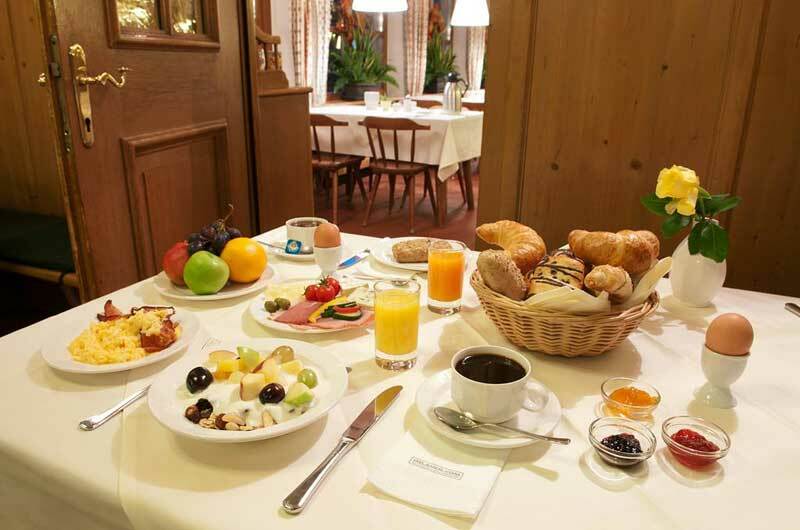 Location: The hotel is set in the city center of Salzburg. 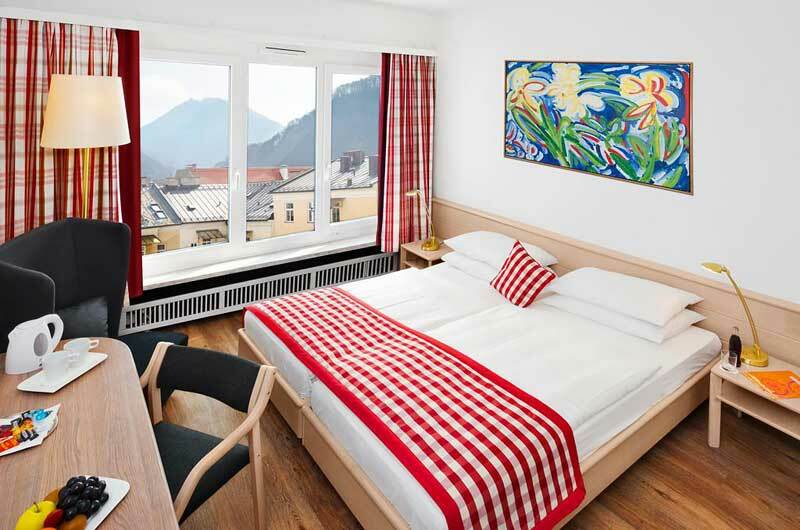 Mirabell Palace is about a five minute walk way, and Salzburg's main railway station is about a seven minute walk away. 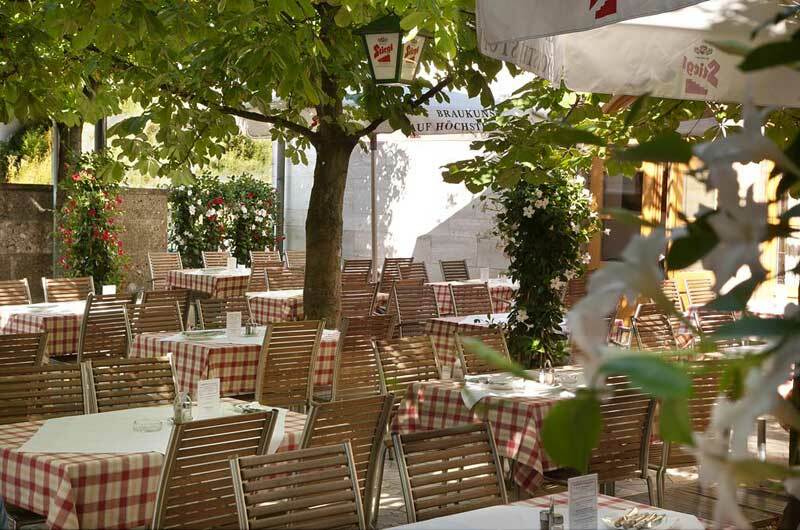 Mozart's Birthplace is about a fifteen minute walk away. 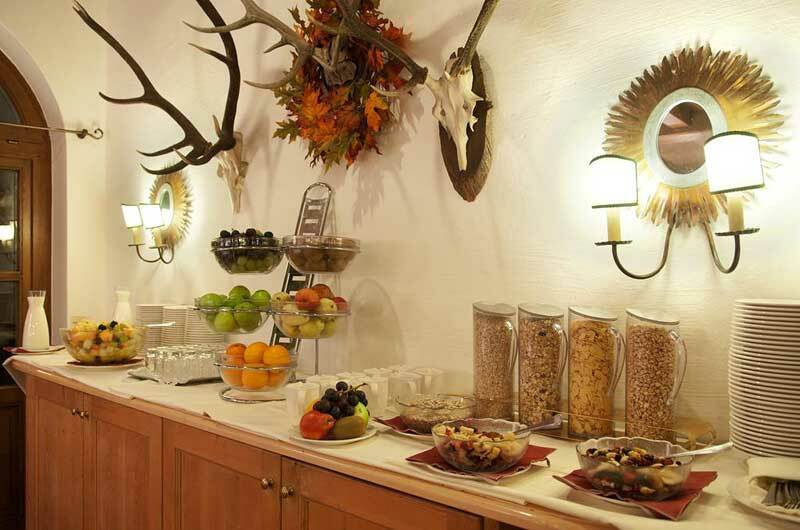 Restaurants: The hotel serves a daily breakfast buffet. 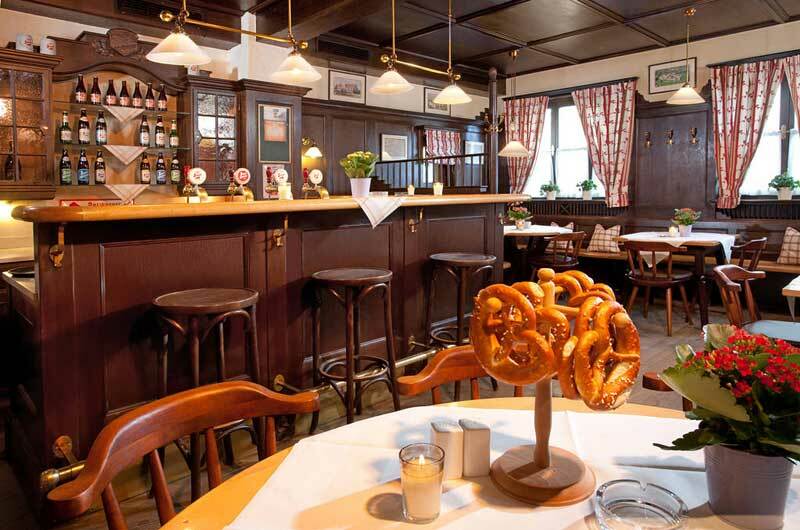 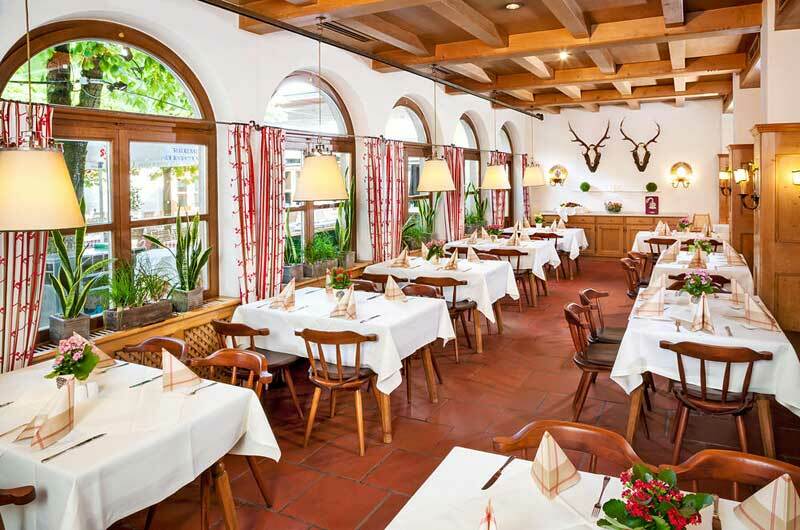 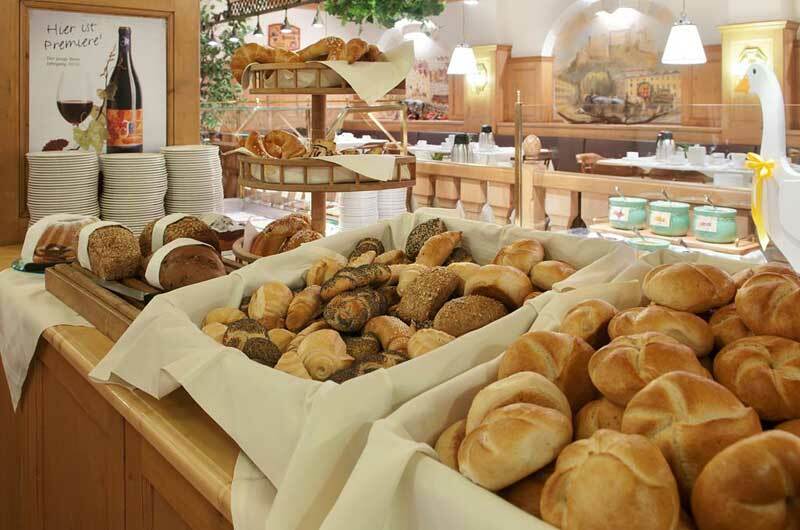 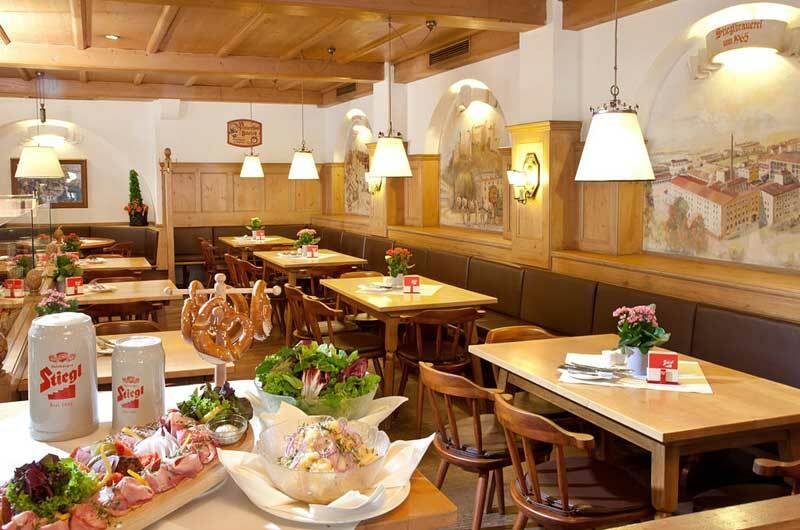 The on-site restaurant serves traditional Austrian cuisine for lunch and dinner.